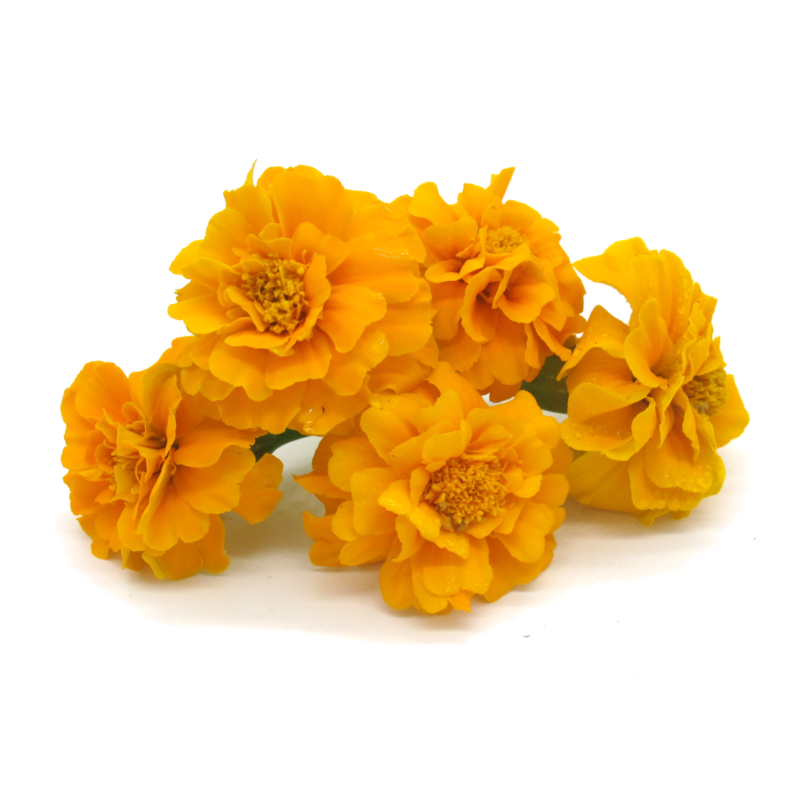 A beautiful variety of marigold, compact and tiny. It produces a lot of wonderful bright orange flowers. The petals, very scented and sweet, are edible, so they are used to garnish salads and original recipes. 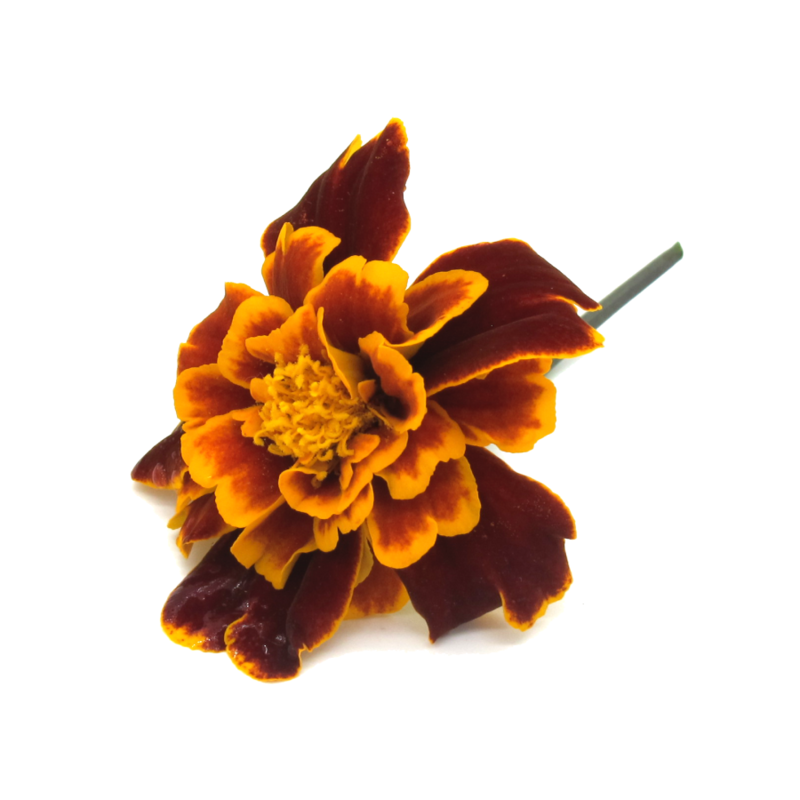 A beautiful variety of marigold, compact and tiny. It produces a lot of wonderful golden yellow flowers. The petals, very scented and sweet, are edible, so they are used to garnish salads and original recipes.